Once you put down the roots, you can get the results. To know about pitchers is to know about advanced pitching stats. When it comes to pitchers, context matters. To gain an edge, pay down at pitcher on single-pitcher sites. On two-pitcher sites, focus on the pitchers first. 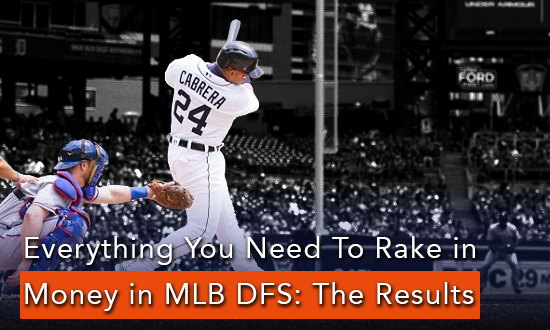 Hitting is more predictable than you think. With hitters, you should focus on what you know.